Me Me Mode… Fit for a queen! 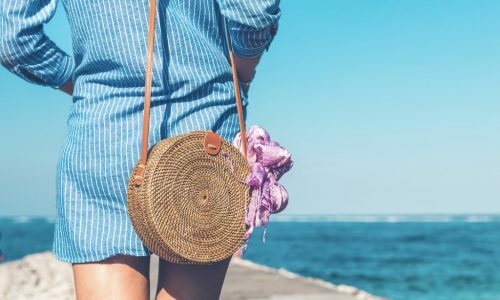 With winter in full swing, we only have a short time until spring is upon us, and we all know that springtime is the season of weddings, parties and races. 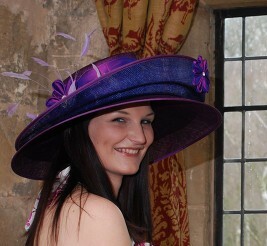 So we found you the most amazing shop to stock up on your own perfectly personalised hat or headpiece. 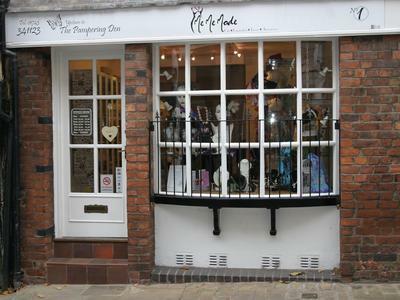 The Me Me Mode studio is located in Shropshire and offers exclusive consultation services for your style of accessory. 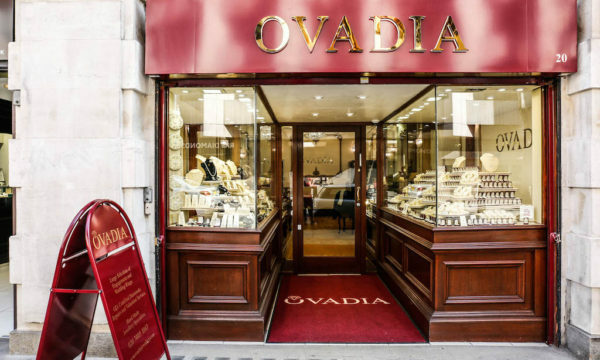 Using the finest materials available, each individually hand-crafted design will complement your outfit and personality. 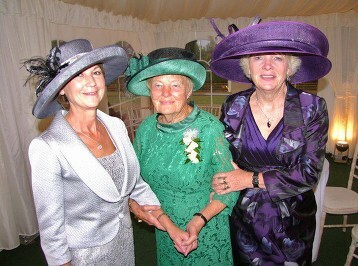 Many of Me Me Mode’s designs have been worn at Ascot, Cheltenham, Royal Garden parties and even international film premieres. 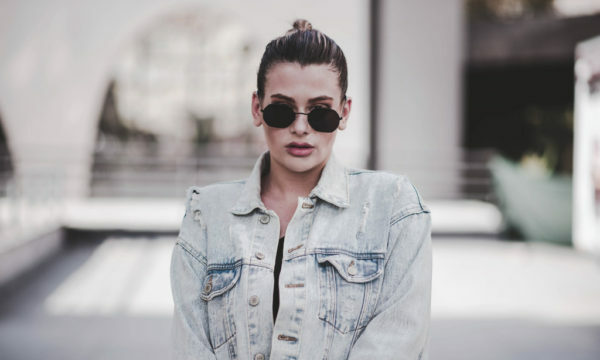 Me Me Mode boasts 95% of the shop’s sales are one-off designs and are made to order, leaving a very small chance you’ll run into some with the same style as you purchased off the High Street. The shop offers sparkly tiaras, bridal combs, hats, fascinators, and even silky wraps and shrugs to top-off your outfit. The website, MeMeMode, has a wide variety of premade looks so if you’re not feeling the creative process involved with designing a bespoke piece there are plenty to choose from, or at least inspire you. 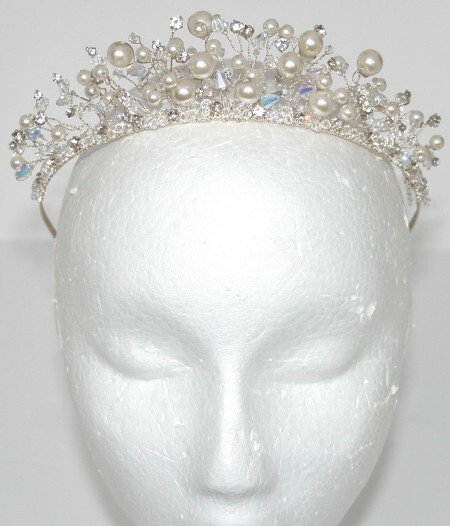 We at The Upcoming can’t get enough of all the glittering Swarovski crystal and freshwater pearl-beaded bridal tiaras costing £70 and up. To check out all the fabulous Me Me Mode designs, pop into the studio or check out the website. Remember, if you are looking to order something for a future event do it soon because it can take up to six weeks for design completion and delivery. … Now, if he would just propose so I can get that tiara!